£SOLD Top Of Range Model Direct From Premier Leasing Company With Low Miles And Full Service History, Very Clean Example! £8,495+VAT Finance From £232.16 p/m*. Direct From Leasing Company With Only 16000 Miles! Higher Specification Model With Air Con, E/W And Park Sensors! Very Clean Example! £7,995+VAT Finance From £218.81 p/m*. High Specification Enterprise Model Direct From Premier Leasing Company With Full Service History! Superb Condition Viewing Recommended! £7,495+VAT Finance From £205.45 p/m*. High Specification Model With Air Con E/Windows And Dual Passenger Seat, Very Clean Low Mileage Example! £5,995+VAT Finance From £165.40 p/m*. Direct From Leasing Company With Full Service History & High Specification, Very Clean Example! 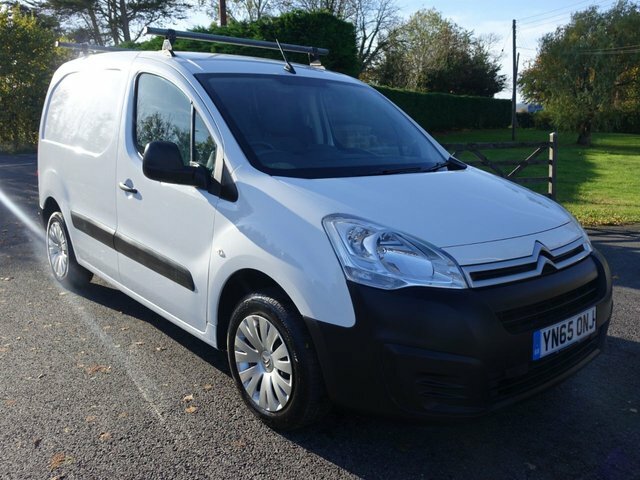 No matter what the task might be, you'll find a Citroen van capable of getting the job done both efficiently and in style. Citroen’s current range includes a selection of highly capable and reliable commercial vehicles from the compact Citroen Nemo to the Citroen Relay that is fantastic for heavier duties and larger jobs. Visit our showroom to explore our very own range of quality used Citroen commercial vehicles - we are based in Eastbourne. 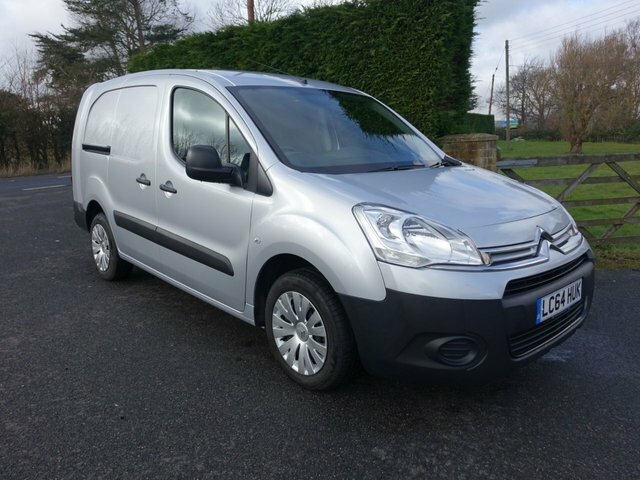 At Southern Commercial Sales Ltd, we will help you find a used Citroen commercial vehicle of the very best quality, at a price that is affordable for you. With more than 30 years' experience in selling cars on finance, we have close working relationships with many major finance companies, allowing us to work alongside them in order to find you a fantastic and fair finance deal on our used commercial vehicles. You can rest assured that at Southern Commercial Sales Ltd, we allow our customers to reserve the perfect used vehicle and we can even arrange delivery to your front door!